The Beardswood kennel did the double for the second year running, BOB being Ch. Beardswood Fern, with BOS being Ch. Beardswood Garvan. 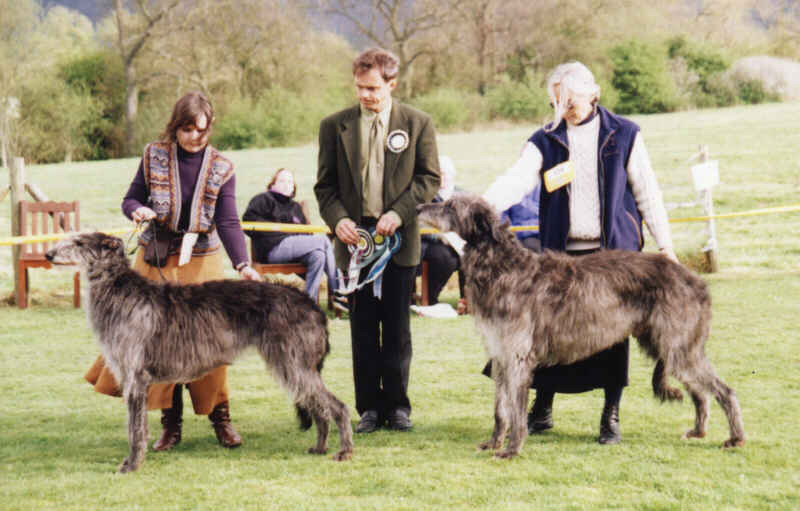 Best puppy was Regalflight Gaze, bred and owned by Mrs Joyce Bond. The full results with pedigrees and pictures of the first and second in each class follow. All of the pictures were taken at the show.